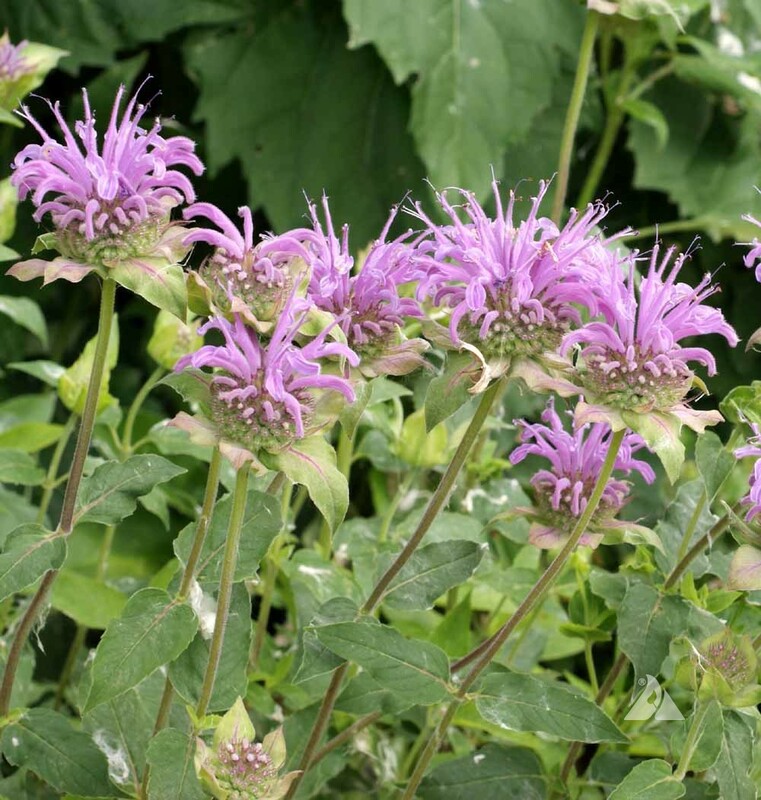 Bergamot is an eastern North American native perennial that is found in floodplains, along shorelines and in open woodlands and moist to mesic prairies. 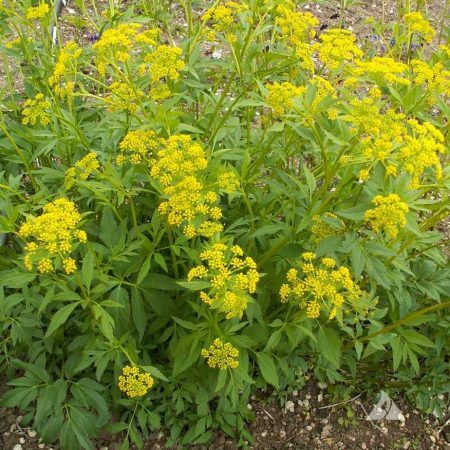 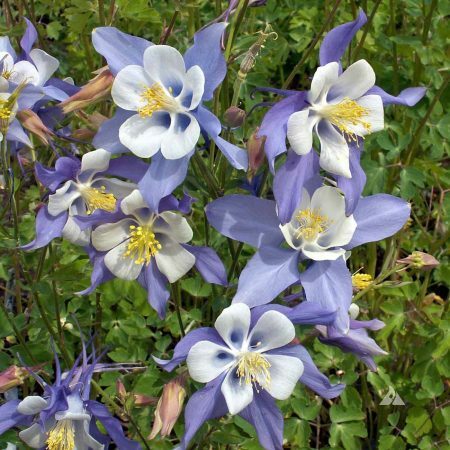 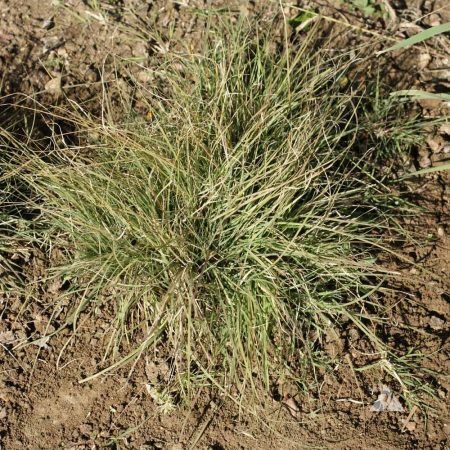 Plants do best in rich soils with full to partial sun, dry to moderate conditions and sandy, clay or loam soils. 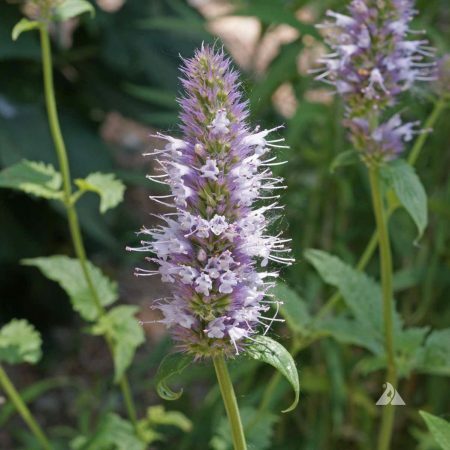 Leaves have a pungent mint scent and flavor and make a great tea. 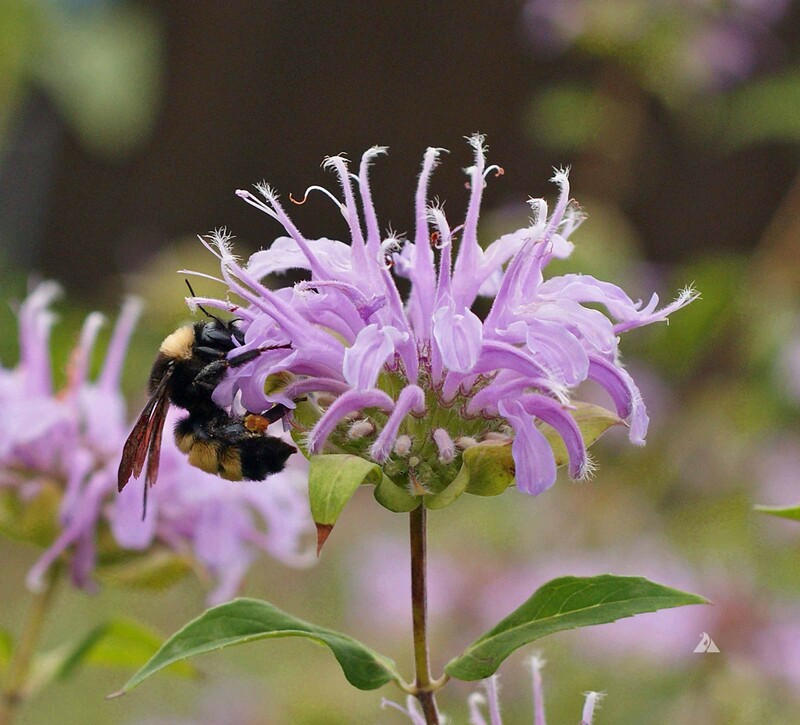 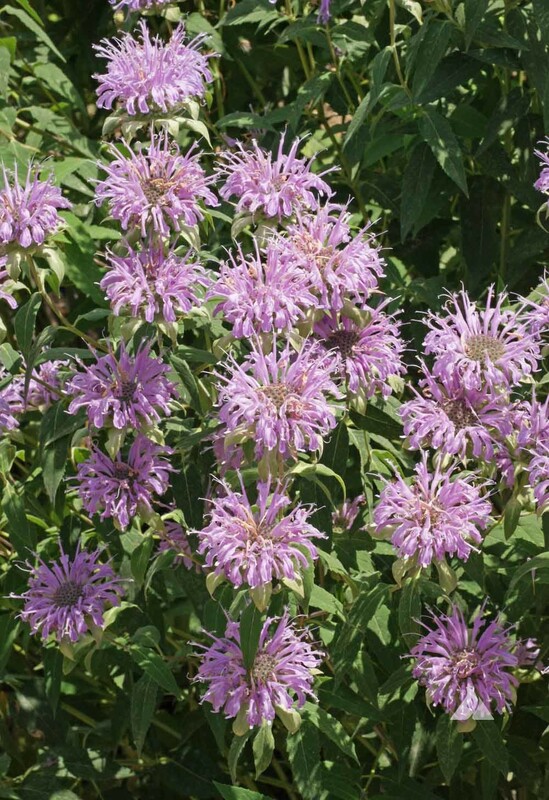 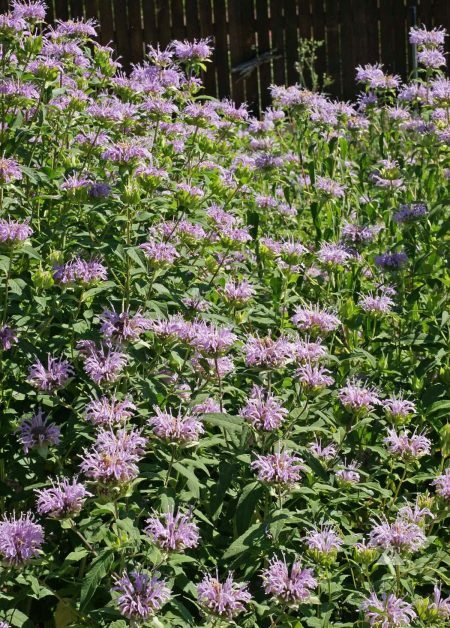 Bergamot is a top notch pollinator plant, being attractive to hummingbirds, bumblebees and other native bees, butterflies and skippers. 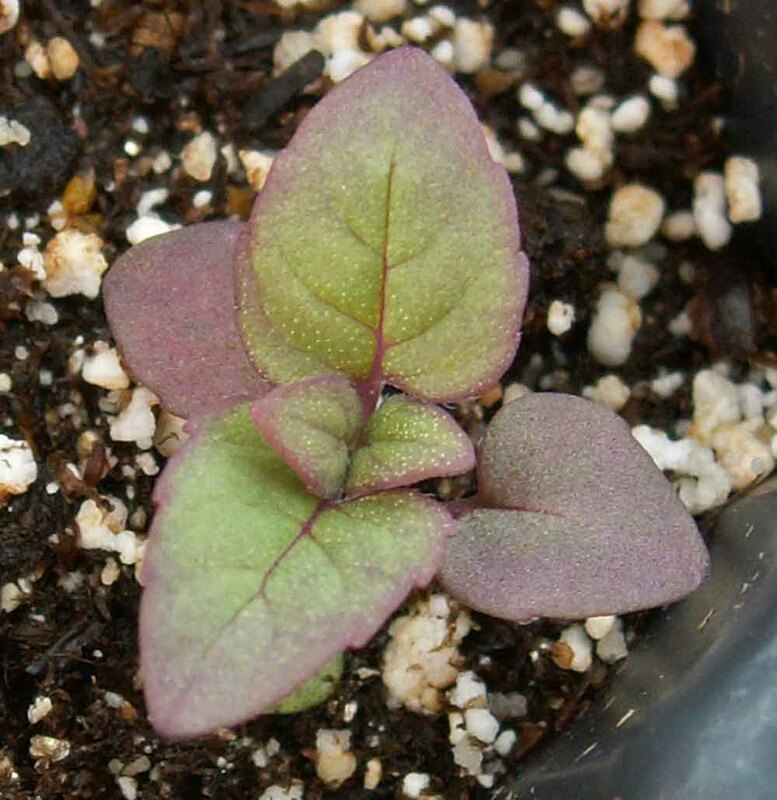 Powdery mildew can be a problem in the garden – avoid excessive overhead watering.